These are both large wireless gaming mice, but the shapes are very different. 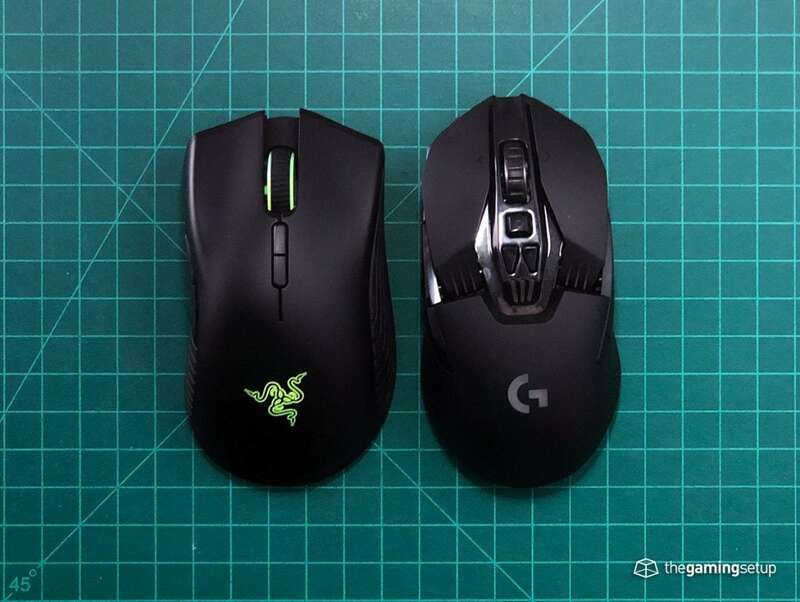 The G903 is a long mouse, while the Mamba Wireless has more traditional dimensions and will likely be the better shape for most people unless you have long hands. 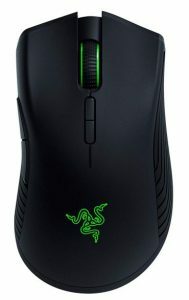 The G903 has the Mamba Wireless beat on buttons. 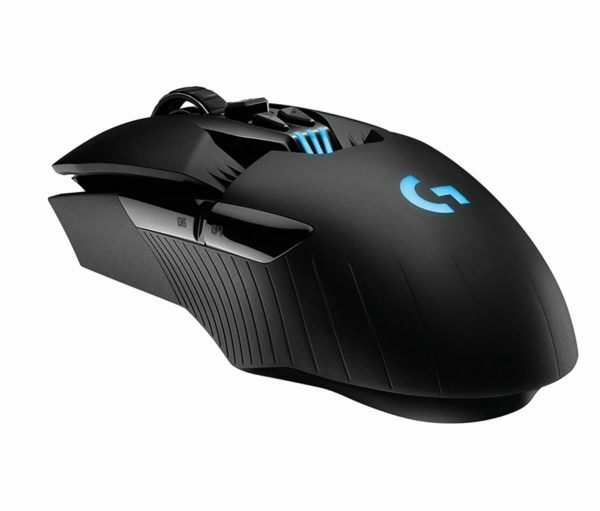 Not only are there are button options on the G903 with the tilt click and infinite scroll wheel, the primary buttons themselves are much more tactile and responsive than the mushy buttons that are found on the Mamba Wireless. Both mice have flawless sensors. In this case, the comfort of the shape is more important than the buttons or features, I generally think the Mamba Wireless is going to be more comfortable for gamers.